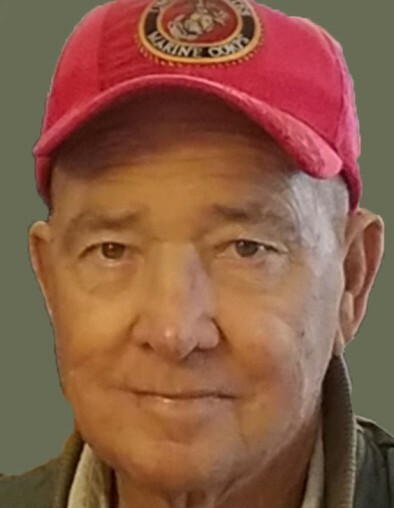 Karl E. Anderson “Curly” passed away on February 1, 2019. He was born on November 20, 1934 in Grantsville, Utah to Eugene and Edna Barrus Anderson. He was the youngest of ten children. He was preceded in death by his parents and eight of his siblings. Karl graduated from GHS in 1953 where he excelled in sports. 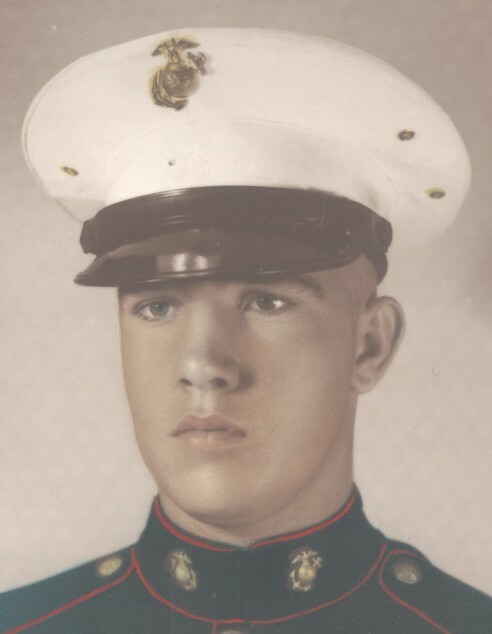 He served two years in the U.S. Marine Corps then graduated from the U of U with a degree in Pharmacy. He practiced pharmacy at Karl’s Pharmacy in Tooele, and worked for government pharmacies at Tooele Army Depot and Dugway Proving ground. Karl loved many things including dogs, hunting, farming, horse racing, animals, golf, politics, watching sports, baking bread, and most of all following his grandchildren in all their endeavors. Karl was also known for his quick wit and sense of humor. Karl is survived by his wife of 61 years, Marge Wright Anderson. His children Brad (Gracie), Troy, Ronda (Ramon) Silva. His grandchildren Lorenzo, Abigail and Carlos Silva; Michael, Josh, Dallin and Beau Anderson; Tina, Cassandra, Kenzie, and Sean Montgomery; six great grandchildren and many special nieces and nephews. One brother Farrell Anderson. A visitation will be held on Monday, February 4, 2019 at Tate Mortuary in Tooele from 11:00 a.m. to 12:30 p.m. Followed by a graveside service at the Grantsville City Cemetery at 1:00 p.m.
We would like to thank the staff on 3 West at St. Mark’s hospital and Utah Cancer Specialists. In lieu of flowers, family requests you donate to your charity of choice.